Established in 1966 as a partnership, PHILIPPINE INSULATION CO., INC, has grown into a company with a capitalization of P40,000,000.00 fully paid up on the point of November 3, 1992. 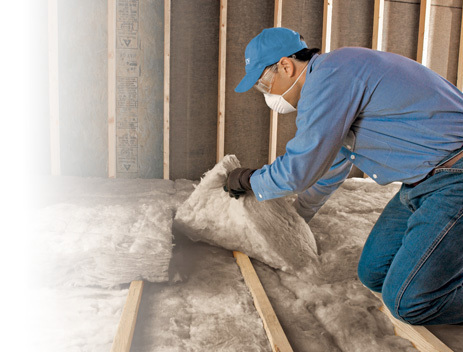 In partnership with both local and foreign suppliers, PHILIPPINE INSULATION. CO., INC is engaged in the distribution, marketing and selling and installation of various building and air-conditioning insulation materials, thermoplastic and metal roofing sheets, light steel framing system and acoustic ceiling panels system. Composed of young and dynamic sales and marketing engineers backed by energetic sales and marketing support groups, the company aims to create a name that clients can always trust, assured and depend on by offering the best quality products, premium assistance, excellent customer service and providing an intense reliable after sales support.